I saw rumors swirling this morning about this, but didn’t want to post anything until something looked official. What a tragedy to lose a tremendous writing talent so very young. According to the LA Times, Vizzini committed suicide on Thursday in New York City. 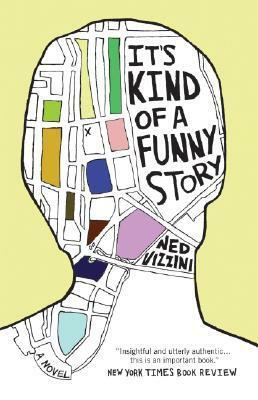 Vizzini was the author of several books, including It’s Kind of a Funny Story which was a fictionalization of his own time spent in a psychiatric ward due to being suicidal. That book was made into a movie in 2010. 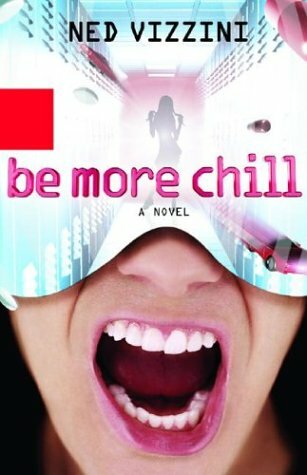 I particularly enjoyed an earlier book of his, Be More Chill and found it to be a great book to booktalk to teens. 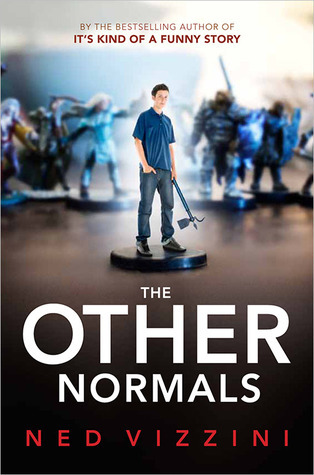 I was also a fan of one of his more recent books The Other Normals which I had hoped would have a sequel since I loved the world he built so much and the humor too. This is a deep loss for YA literature.